Tarun Gupta July 11th, 2012 Web Development no comments. Every domain of Internet is related to one or another in some way. 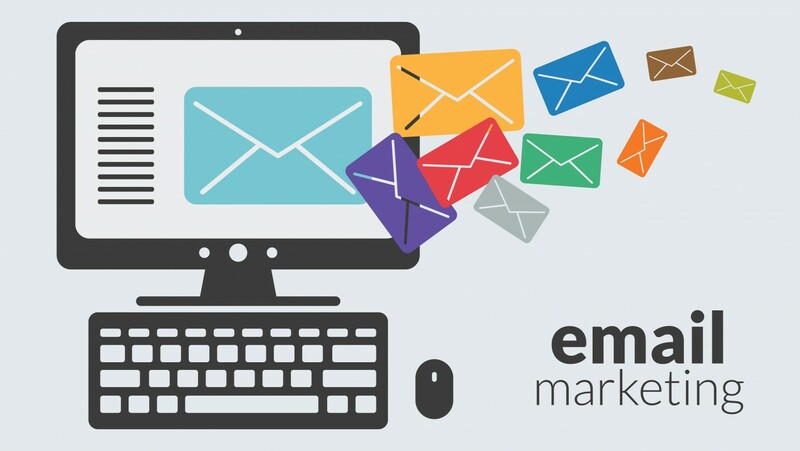 This article talks about the relationship existing between web developers' skill and email marketing campaigns. Web development services can create magic with your newsletter. 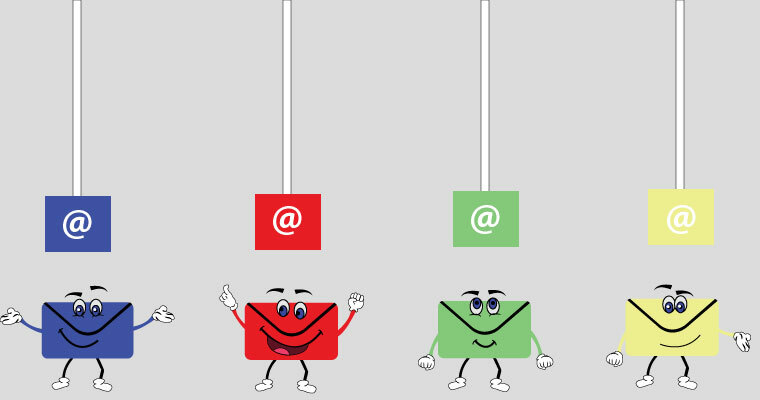 The gigantic coming of social media marketing did not kill the impact of email newsletters. Almost every online business still believes in the practice of sending newsletters to their existing and fresh clients in order to inform about new deals, offers, products, launch etc. This is done via social platforms also but not all clients would like to take that long route. They would rather focus on having things dropped in their personal email inbox. This is the reason why web design and development services providers still get assignments to work on high-quality HTML newsletters. In this article,, we are going to discuss how web development services provider create engaging and technically-fit newsletters. Layout with tables may be an old idea but the good news is that it still works. Obviously, by now you must have started wondering about div and other block elements. Here, it's important to mention that many e-mail clients abhor the excessive CSS content. Also, carriers such as Microsoft Outlook 2007 and Google’s Gmail do not have very lavish support to feature these. Intelligent setting of tables inside each other with proper margins are the best escape. Visitors immediately understand it ad get the gist of the letter. With limited alternatives to create the drafts of your newsletter layout, choose the set fixed widths for your containing table. Normally, most experienced web development services provider choose specific elements with static width of “100%" on the containing table. The arrangement enables content to consume the entire width of all e-mail clients. Similarly the suggested size for banners and images is 500px – 600px maximum document width. The arrangement will do absolute justice with models of iPhone and BlackBerry models. There's always room for sizing a few things in your newsletter. It is advised to maintain it in pixels (px) instead of any other kind of unit. Also percentage gel well with most webmail clients and software windows. Fewer page elements keep fluid layouts clean. It is ideal to function with pixels. Just 600px max width limit can open a great scope for content. Layout divided into a few columns gives a better presentation. If one is depending and expecting from newsletters then it is advised to get them created with the help of professional web developers and content writers. They can actually gauge and include things that will attract readers and persuade them to take the desired action. Web development services can do wonders with your newsletter.